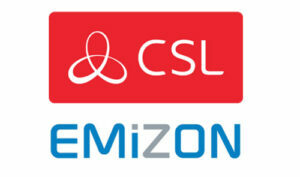 CSL has announced the acquisition of Emizon Networks. 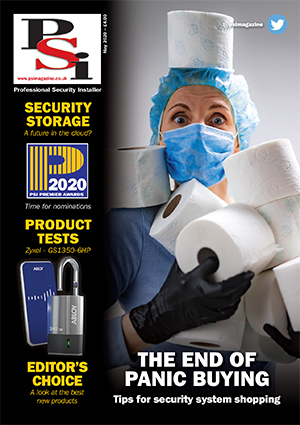 The deal is the first since CSL’s Management team reinvested with Norland Capital, ICONIQ Capital & RIT Capital Partners. 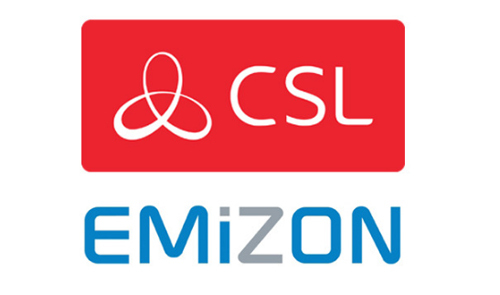 The acquisition will enhance CSL’s existing service with greater IP capability, as well as underpinning CSL’s international growth ambitions.